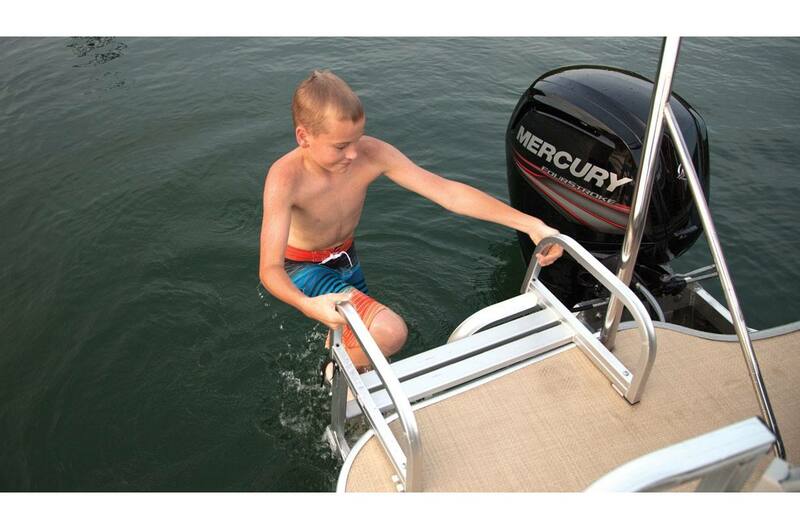 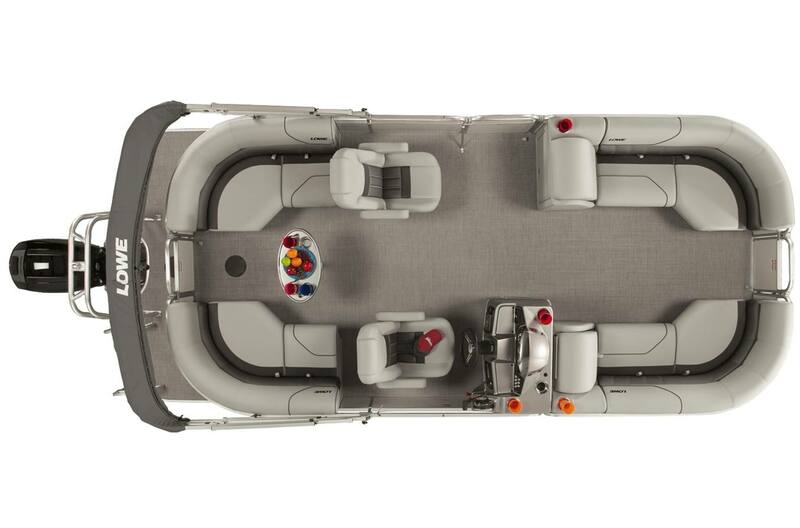 With its spacious walk thru configuration and loads of premium features and options, SS210 WT is a perfect choice for families seeking an affordable pontoon with wow factor.New fence colors, helm and passenger seats with arm rests, chaise lounges in the bow with dual aft walk thru couches deliver major style in the newest addition to the SS family. 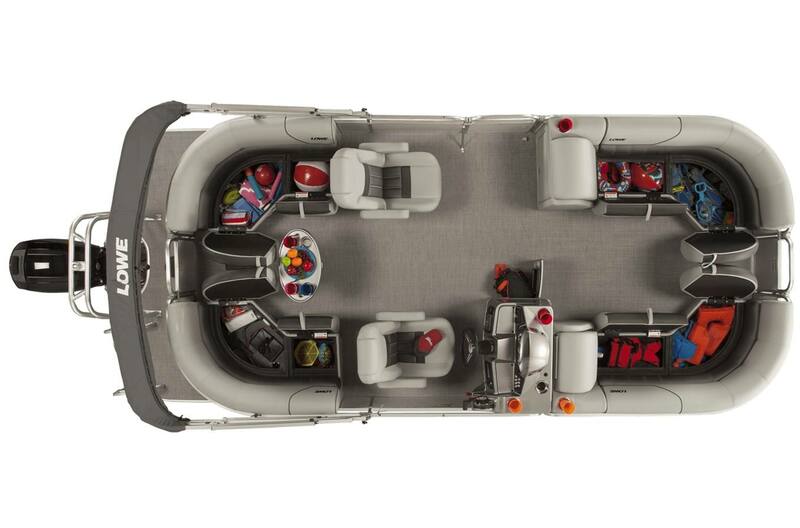 The optional XL package increases capacity to a 150 horsepower and 28 gallons of fuel, keeping the fun going all day long. 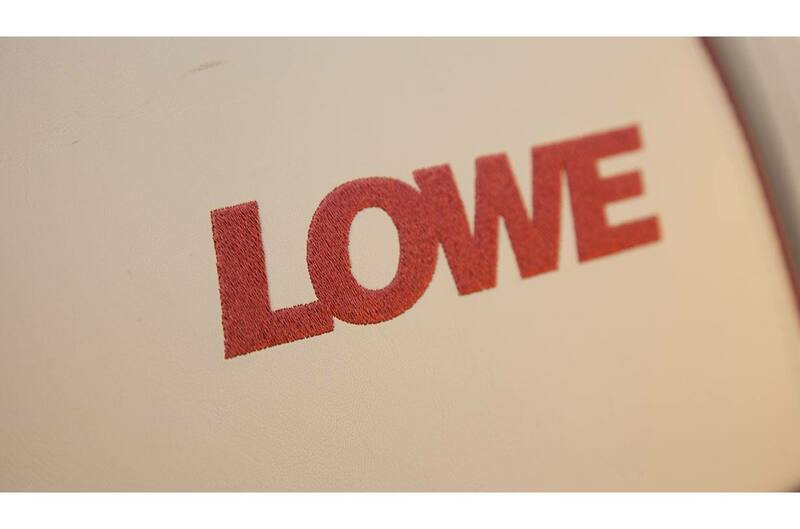 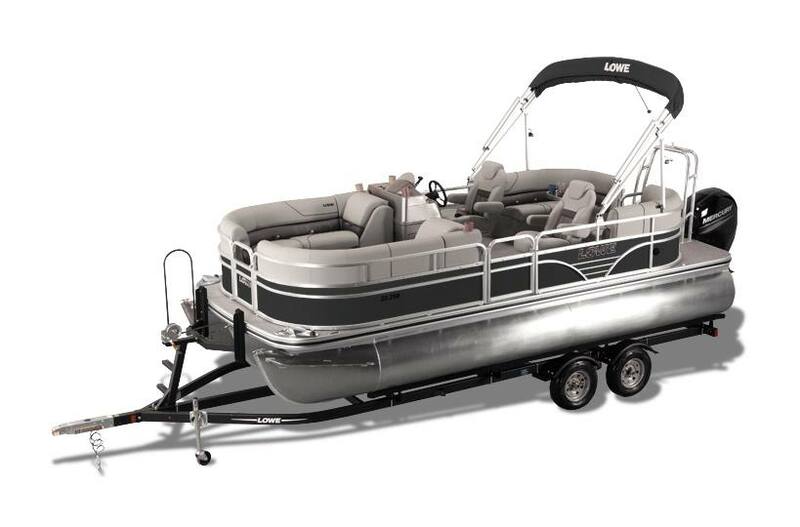 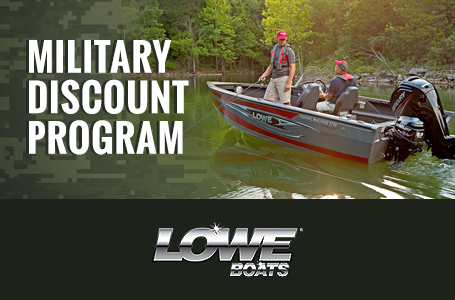 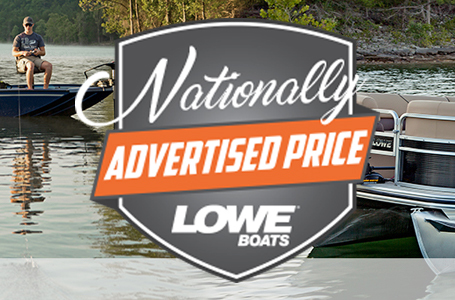 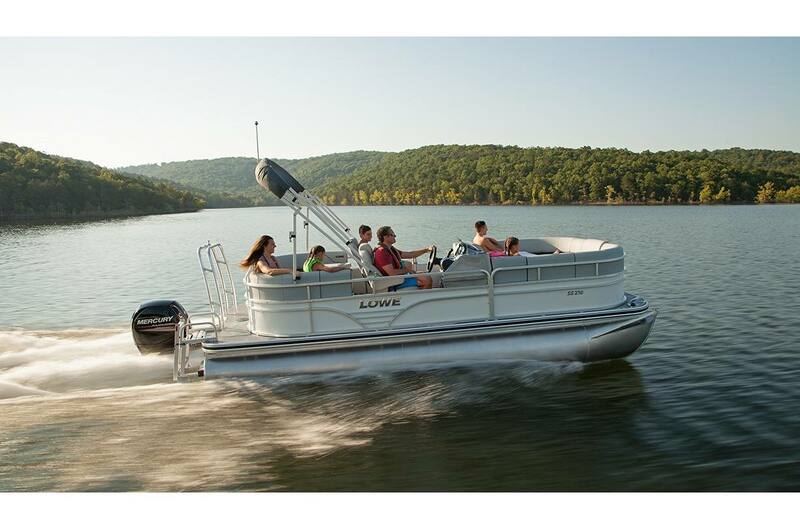 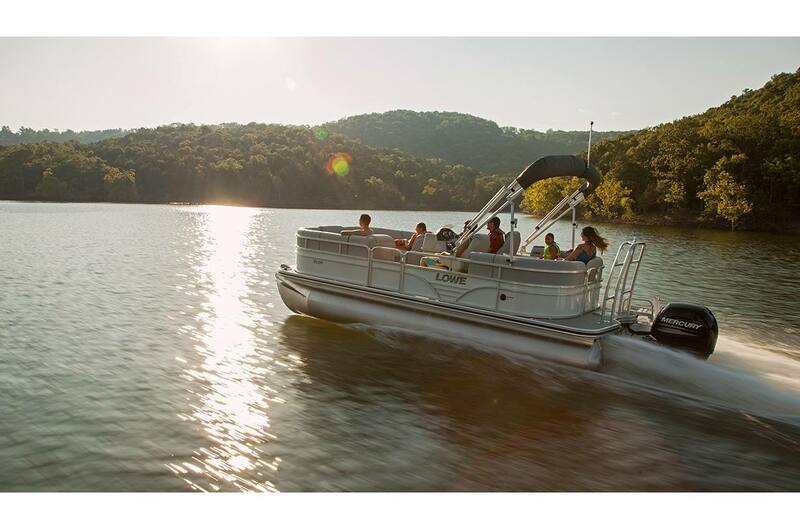 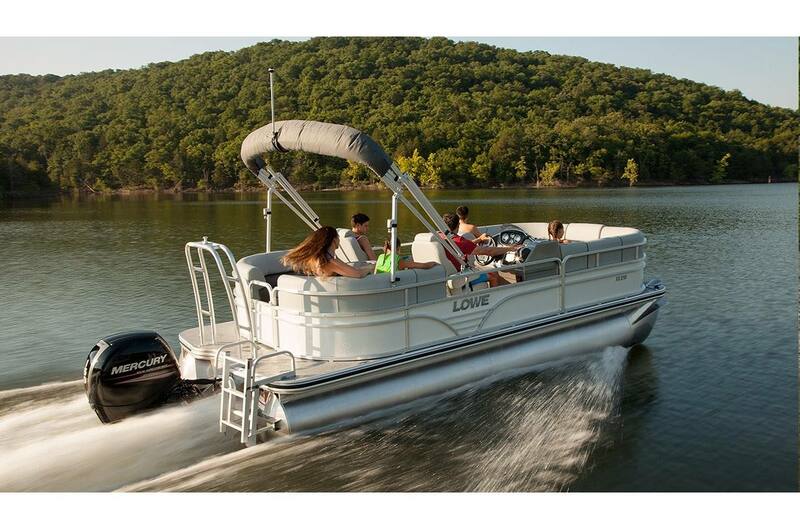 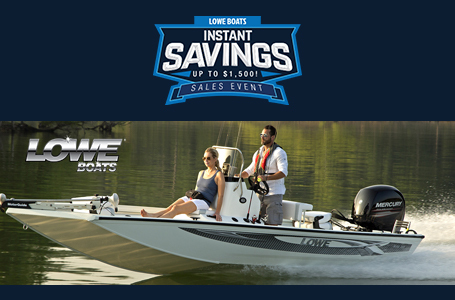 All-day fun on the water is yours, and Lowe has your back with a customer-service focus that's earned a whopping 26 CSI Awards. 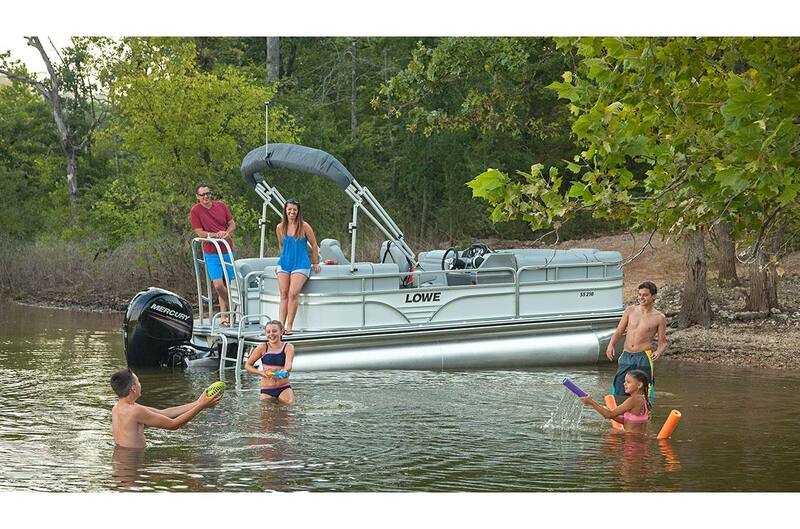 Deck Length: 19 ft. 8 in.